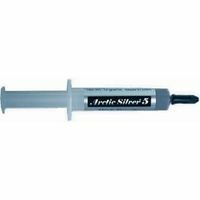 Thermal Paste 5 gr	114,00 ден. 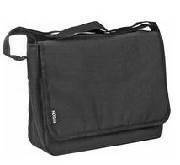 Epson Bag for projector	329,00 ден. 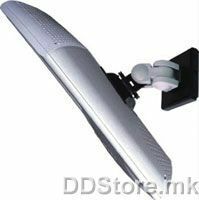 Projector Mount Bracket Wall/Ceiling (Sil./Chrome)	980,00 ден. 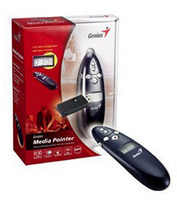 GENIUS MEDIA POINTER-Направете совршена презентација	1.290,00 ден. 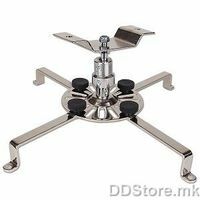 25-S LCD Monitor Wall Mount Kit,2 joint	1.414,00 ден. 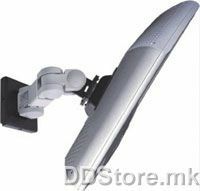 26-S LCD Monitor Wall Mount Kit,3 joint	1.719,00 ден. 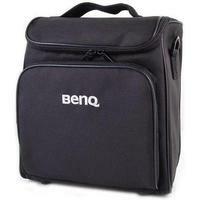 Projector bag for MP523/MP514/MP615P/MP625P/MS510/MX511	1.887,00 ден. 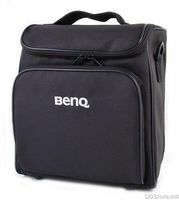 Projector bag for MP622 MP612 MP623 MP624 MP512 MP513 MP522 MP512ST MP522ST MP515 MP525 MP575 MP515ST MP525ST MP525P MP525-V	1.887,00 ден.